We engineer, manufacture, and deliver the most versatile and mobile concrete pavement mixing solutions for today’s large infrastructure projects. Our decades of research and development have fostered innovative mobile and continuous-mixing solutions which accelerate production outputs for demanding road construction projects. 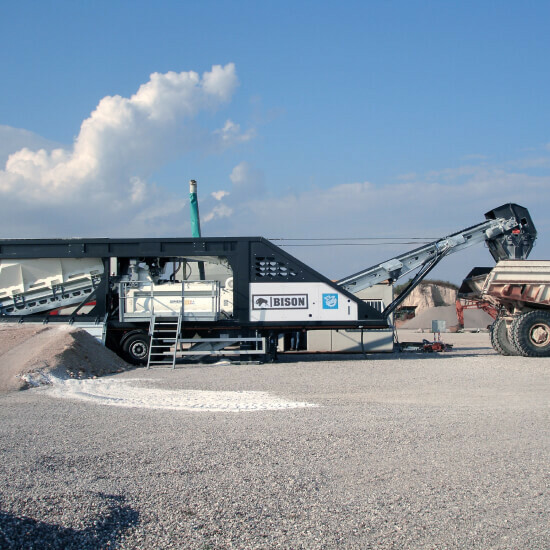 We provide high-capacity machines with exceptional batching accuracy for a wide range of applications including road basements, concrete pavements, cold & warm asphalt mix, asphalt made of recycled products (RAP), foamed bitumen mix, and “econcrete”. This complete equipment offering and their compact design, collapse within the size of a standard trailer to make for easy transportation. 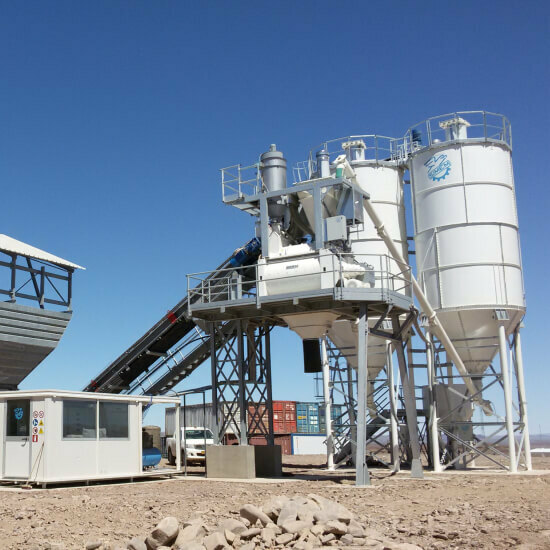 Bison Concrete Batching Plant A low-profile, transportable continuous mixing solution designed for accuracy and quick, crane-free installation. Eagle Concrete Batching Plant A pre-wired, pre-plumbed transportable concrete batching plant optimized for transportability and modular expansion. 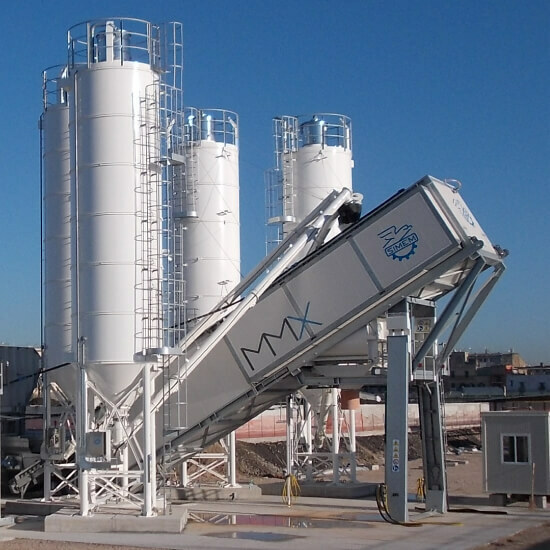 MMX Concrete Batching Plant A highly-durable and modular continuous zero slump and Roller Compacted concrete production plant. 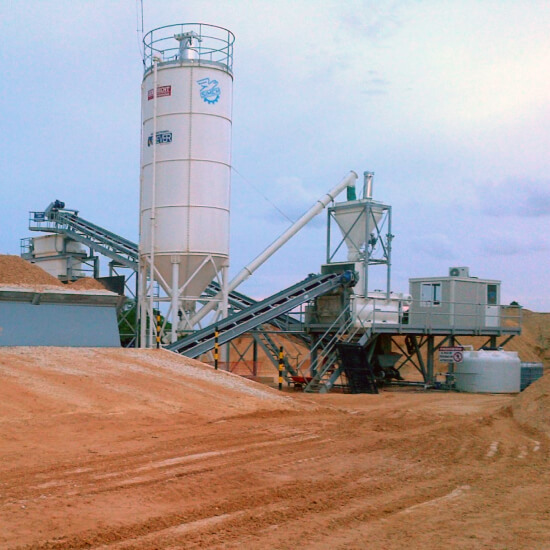 FlowBeton Concrete Batching Plant A highly-durable and modular continuous zero slump and Roller Compacted concrete production plant. 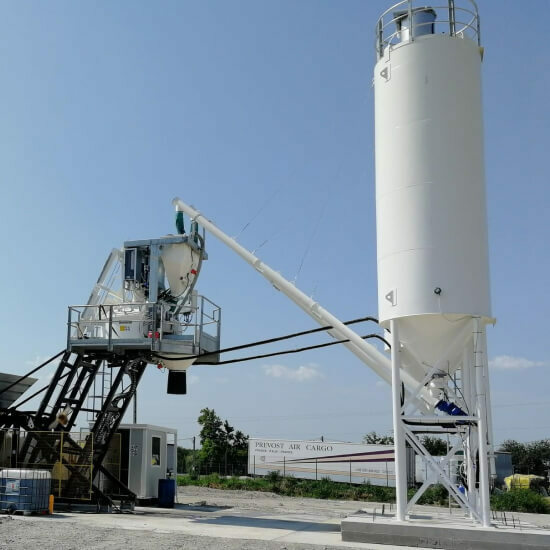 MobyMix Concrete Batching Plant Designed for easy set-up and effective results, MobyMix installs quickly and offers precise planetary concrete mixing. 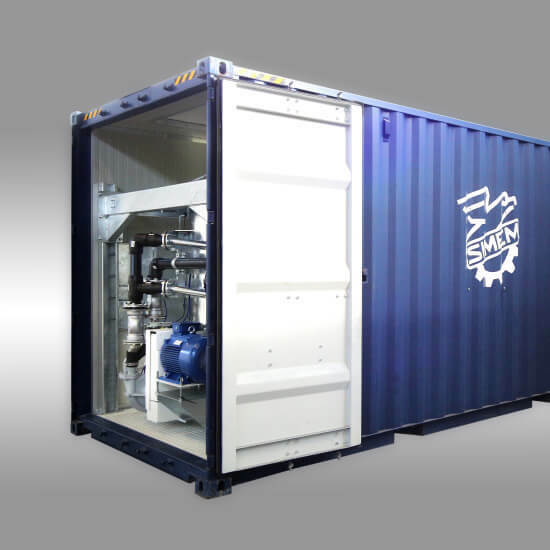 SealCrete Grout Plant A containerized series of grout plants optimized for a wide range of tunneling and grouting applications.